During the Global Financial Crisis in 2008, I discovered that many of my friends who were working as managers and directors at the peak of their careers were retrenched and left stranded with financial responsibilities. They had a career switch to low-level paying jobs not because they wanted to, but they were not given a choice. This led me to realize that the idea of a “stable” job and the conventional pursuit of a “successful” career no longer holds true. 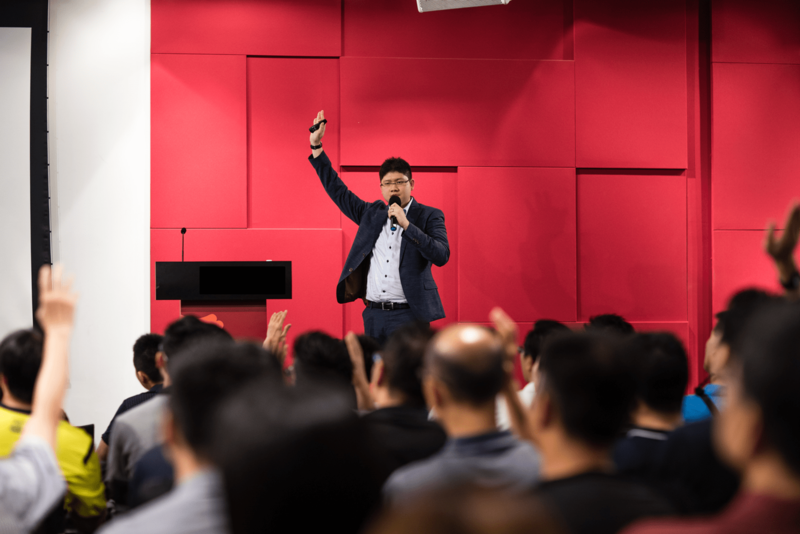 This experience has shown that corporate achievements are not merely measured based on the number of hours we worked, or the amount of effort put in. It is not an indication of job stability – even more so in an economic crisis. This led me to seek breakthroughs that do not require a trade-off between time and financial security. I developed a strong passion and desire for financial literacy. I attended countless courses, learnt multiple trading and investing systems, and read a myriad of books, ranging from personal financial mastery to areas in investing and professional trading. When I joined Phillip Securities in the beginning of 2009, I was widely-known as the “youngest” Financial Advisory Consultant and embarked to be a Trading Representative. In 2009, the stock market crash filled traders and investors with fear and jitters. The harsh economic slump left many individuals jobless with financial obligations and investors fearing to take action. Subsequently, it was followed by a huge rally in mid-2009 to 2010. Through the different market cycles, I have developed my own financial strategies and have consistently profited in various market conditions. Moving forward, I have mentored numerous clients to accelerate their learning curve. • Author of "7 Closely- Guarded Secrets for Stock Market Success"
• Created “Wealth Trader Mentorship” – a one year coaching program for individuals passionate in trading and investing. • Creation of J- Signal – automated trading system partnership with AlgoMerchant. 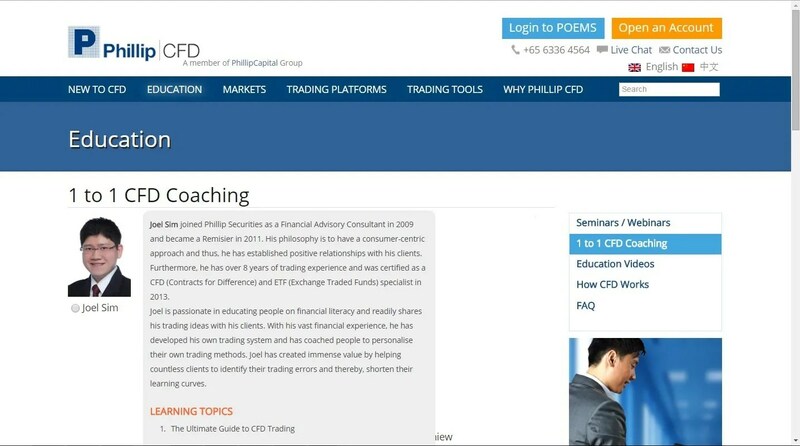 • Creation of FinanceSavvy Trend Trading system – automated trading system partnership with Chartnexus Pte Ltd.
• Listed on PhillipCFD website as a mentor. 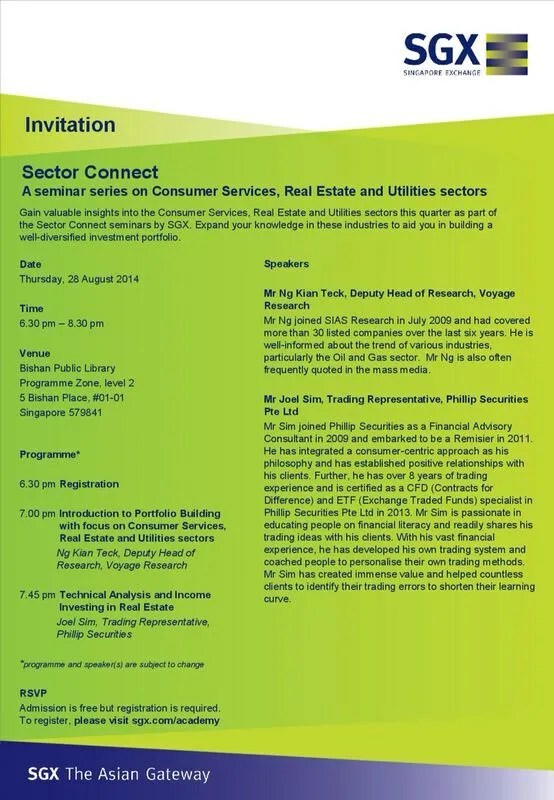 Teck Hua joined Phillip Securities in 2009 as a Licenses Professional Trader and embarked on his career as Remisier. 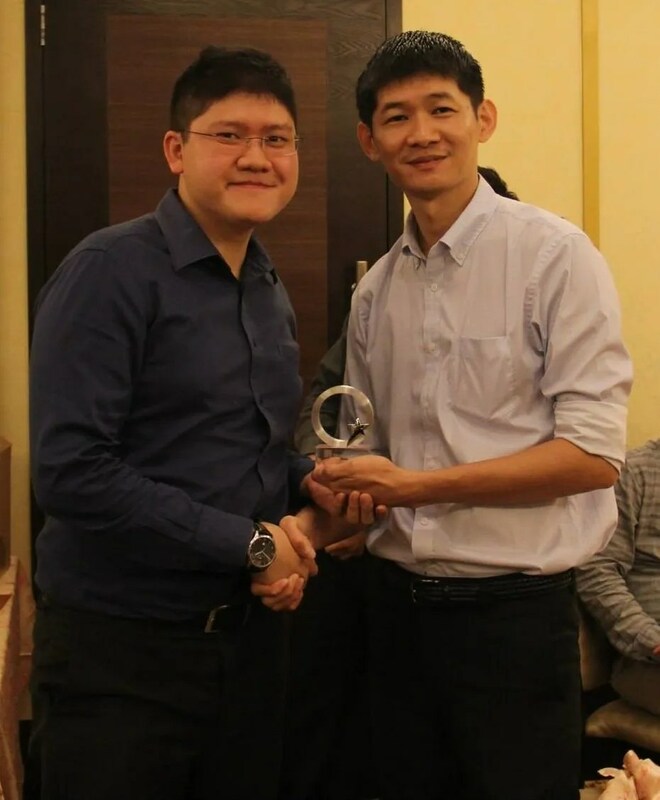 He was awarded with CFA Institute University Recognition Program scholarship and is also a Chartered Financial Consultant (ChFC®/S) and Associate Estate Planning Professional (AEPP®). Despite an accident in 2004 that left Teck Hua with an amputation above the right knee, he defies his physical limitations and had competed as a National para-athlete in Swimming and Track & Field. Now he does rock-climbing and is an ambassador to Climb Central. 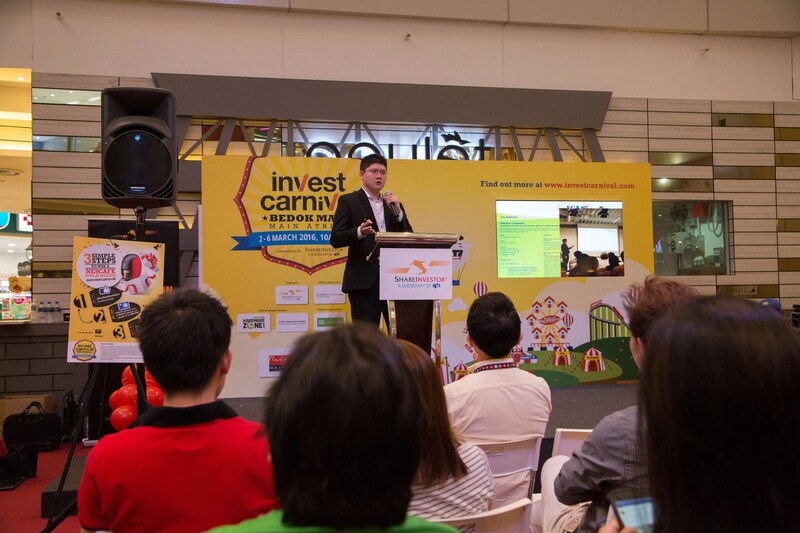 Teck Hua is a well-rounded person who provides quality financial advices to his clients. He manages over 400 clients and had conducted numerous seminars with topics ranging from Investment Portfolio construction to Will writing. 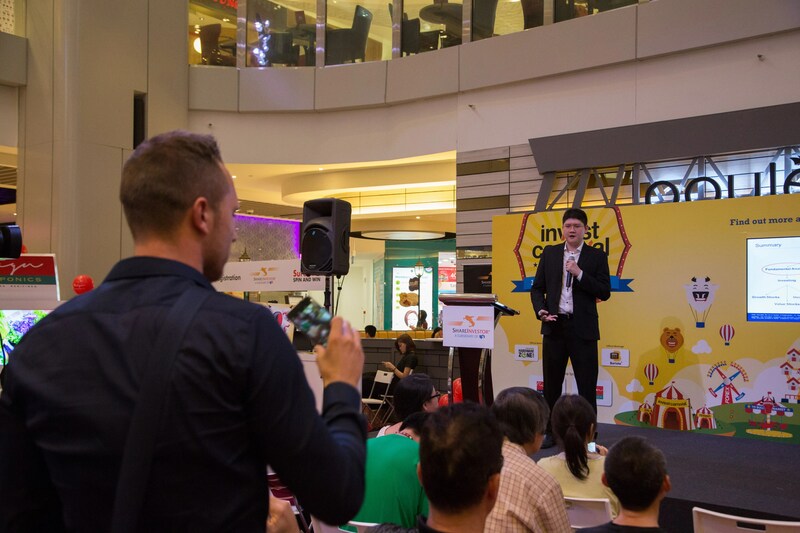 Raymond, an actuarial science graduate from NTU, has been in the financial industry since mid 1990s. He started his career as a trader for offshore banks, namely Bankers Trust, Banco Santander and Banca Di Roma, before moving on to provide financial advisory services. At the banks, Raymond dealt in money markets, foreign exchange spot, forwards and options, both as a proprietary trader and as a dealer for corporate clients. 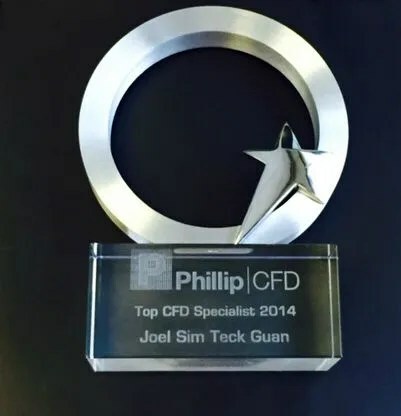 Since 2001 in Phillip Capital, he has been dealing and broking in stocks, bonds, foreign exchange, derivatives, unit trusts, hedge funds and managed accounts. In addition, he helps to arrange life and general insurance products for individuals and corporations. 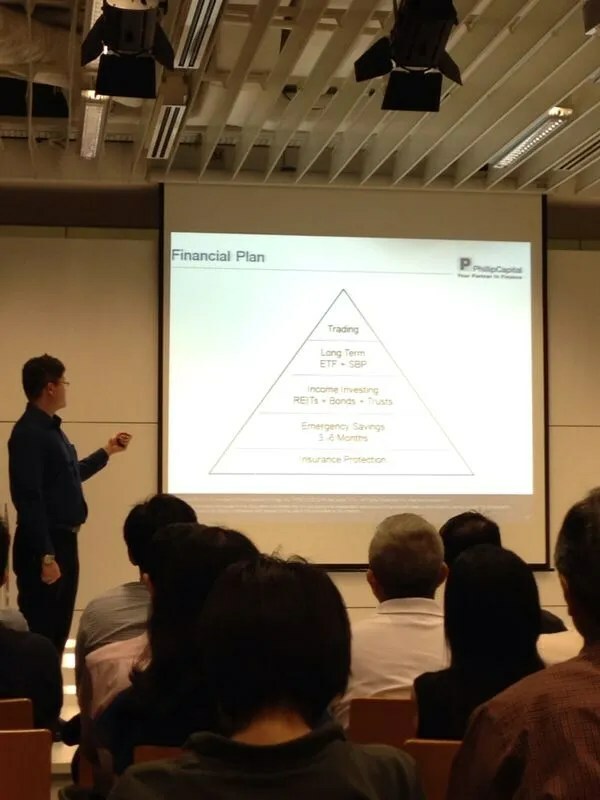 Raymond is a Chartered Financial Analyst CFA® since 1998 and Certified Financial Planner CFP® since 2001 - inaugural batch in Singapore. 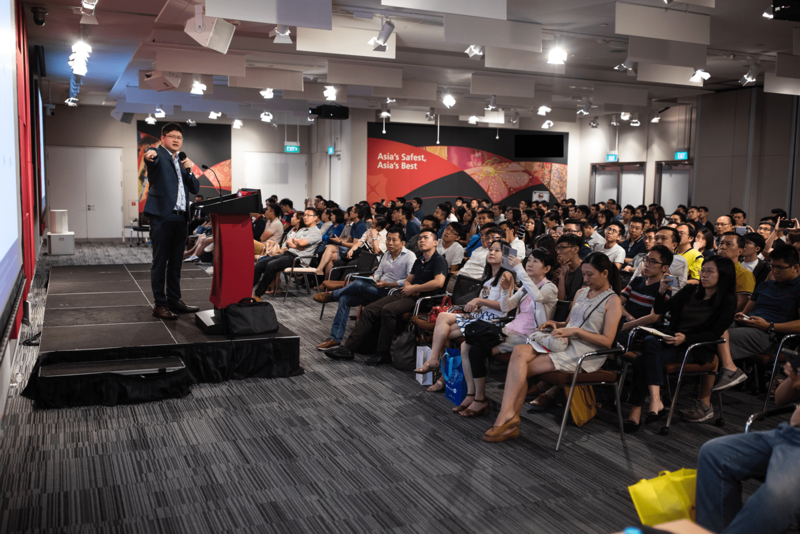 He has collaborated with the CPF board, FPAS, FM95.8, Channel News Asia and Lianhe Zaobao to help create public awareness on personal financial planning. Raymond believes in maintaining a balance in life. Apart from striving for a balance between work and family, he seeks balance in his trading strategy. Raymond utilizes both fundamental and technical analysis, coupled with strong risk management principles to achieve trading success. On weekends, Raymond volunteers under the National Heritage Board as a guide for the Preservation of Sites & Monuments, Asian Civilisations Museum and Sun Yat Sen Nanyang Memorial Hall.